Amicia Glow: SKINCARE MOMENTS ON AMICIA GLOW. ASTRAL FACE AND BODY CREAM. SKINCARE MOMENTS ON AMICIA GLOW. ASTRAL FACE AND BODY CREAM. 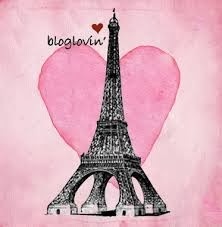 So as you know my blog, my baby, Amicia Glow, is mainly lifestyle. I certainly don't have the repertoire or collection of beauty and skin care items to label myself a beauty blogger even though I have a very reasonable stash :). But I want to stay true to myself and leave that to the experts and keep it real for you coming from me. Instead I'm going to bring to you beauty and skincare moments on Amicia Glow on products that I love! I love a bit of vanity and I love to look after my skin and wear makeup everyday so this is my way of telling you what I feel is good and worth buying and investing in. Please feel free to leave me your opinion on anything I write about or tell me what you think I would love or should try. So today I'm talking skincare. I bring to you an old favourite of mine. And it is ASTRAL. I use this as a face cream and here's why: Most days my skin is dry. Very dry. With working out and training at least 4 days a week and stuck in a shop for 50 hours a week under air conditioning, my skin thirsts. I was using Michael Todd face lite moisturiser since Christmas but it just wasn't cutting it for me. It was leaving a light film on my face that I would have to rub in for dear life and it just wasn't giving my skin the hydration it needed, this will be better in the Summer months for me when my skin is not so dry (hopefully). So the week of my birthday I was out shopping with my very dear friend who also waxes and shapes my eyebrows and she knows my skin better than most and the consequences of warm wax on dry skin.... Yes. It is not a good combination at all. 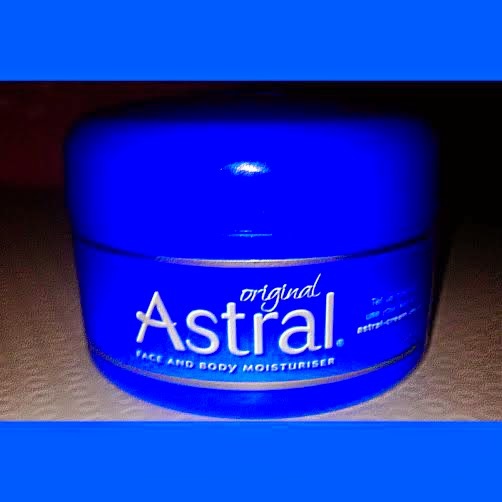 She could see my skin was drier than usual so she suggested that I revert back to an oldie but a goody of mine and that is Astral, a cult favourite of hers too. I think we are all aware of this face and body cream, aren't we? I think this was one of the first face creams I used back in the day. I only use this on my face as I find it too heavy to use as a body moisturiser. You'd be all day waiting on it to dry in ha. Astral is around since 1950 (this is when it was launched) AND it is still the exact same formula. So they did no messing around with it since it was first formulated and I find that comforting about a product. 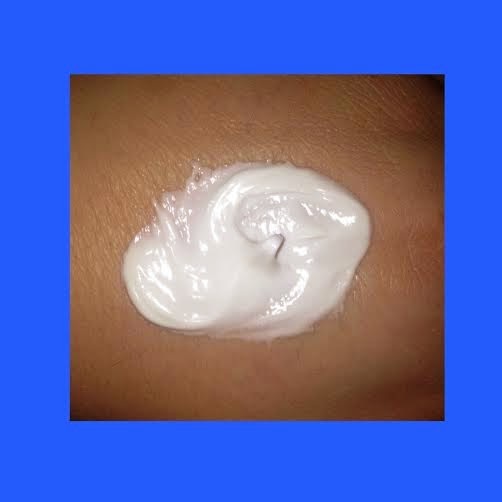 The main ingredient is GLYCERIN a natural ingredient which is what makes our skin nice and soft. Cheap and cheerful! Available everywhere from chemists to supermarkets to drug stores. Very affective. Very kind to the skin. I love to use lots and lots of this at night especially. I love the creaminess of it. It reminds me of white butter cream. It can be a tad bit 'greasy'. This is only a problem for me when I want to put my face on ;), after applying the cream but it does seep in eventually. ''Intensely nourishing. Deeply moisturising. You'll love the way Astral makes you look and feel, every day. From head to to toe, its all the protective care your skin needs. The truth is, Astral works''. I still haven't found my holy grail face cream but I'm quite happy to keep re-purchasing this until I find something more worthy. I am in love with this cream, the consistency, the smell and the texture. Its a winner in my skin care drawer and also comes in a light version but for me the original is the best. Thanks for reading guys I hope you found it somewhat helpful or interesting.